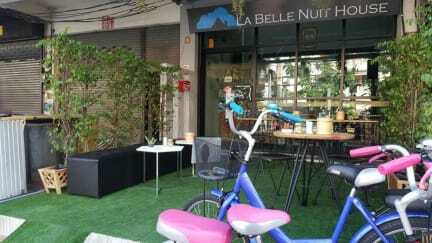 La Belle Nuit House is located in the Nimmanhaemin neighborhood in Chiang Mai, just 600 meters from Nimman Haemin. The excitement of the city center is only 6 km away. With its convenient location, the hotel offers easy access to the city's must-see destinations. La Belle Nuit House offers impeccable service and all the essential amenities to invigorate travelers. The rooms are fitted with a shared bathroom. Free Wi-Fi is featured throughout the property. 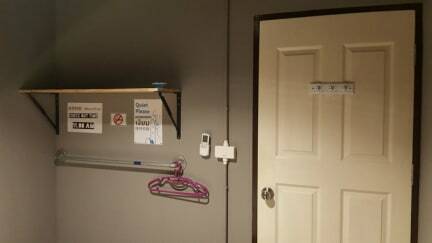 For your comfort, you will find free toiletries and a hairdryer, as well as enjoy the on-site restaurant.